What will our streets and cities look and sound like in a driverless future? 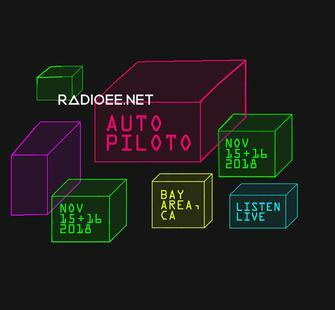 The Lucas Artists Program presents AUTOPILOTO by artist collective RadioEE.net, an online live-streaming 24-hour broadcast from a semi-autonomous vehicle traveling around the Bay Area, on November 15 and 16. 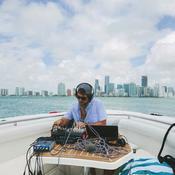 AUTOPILOTO will investigate the challenges and opportunities of emerging autonomous mobilities through live soundscapes, music, and Spanish-English-Vietnamese conversations with drivers, designers, technologists, municipal agents, researchers, artists, and scientists, opening a channel for music, storytelling, and sonic experiments. Check back soon for more details on how to live stream the broadcast and for a list of scheduled stops and program information. Join and share on Facebook here. Find out more about RadioEE and their work no our blog here. Through “New Terrains: Mobility and Migration,” South Bay arts organizations band together to present a series of cross-disciplinary exhibitions, programs and experiences that explore how bodies move through spaces—social, political, literal, and figurative. Projects address timely topics such as transportation and urban planning, navigation and orientation, public protest, immigration and migration, and mobility in its many forms. With expanding partnerships “New Terrains” will embrace multidisciplinary thinkers and cultural producers through a growing range of events. 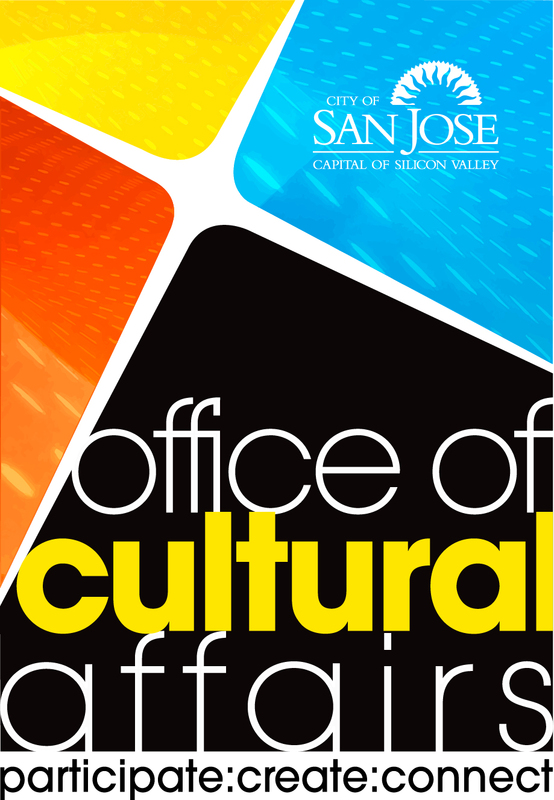 Collaboratively presented through spring of 2019 by organizations of all sizes and types — from museums and artist residencies to community centers and civic think tanks — events and programs will take place across the greater Silicon Valley. “New Terrains” was developed collaboratively by Art Ark Gallery, San José; San Jose Institute of Contemporary Art (ICA), the de Saisset Museum, Santa Clara University; History San José, MACLA (Movimiento de Arte y Cultural Latino Americana), San José; Montalvo Arts Center, Saratoga; Palo Alto Art Center, San José Museum of Art, San Jose Museum of Quilts & Textiles, The Tech Museum of Innovation, San José; Institute of the Arts and Sciences of the University of California Santa Cruz Arts Division, and ZERO1. Additional partners include Art Object Gallery; Chamber Music Silicon Valley; Children’s Discovery Museum; Chopsticks Alley Art; City Lights Theatre Company; College of Adaptive Arts; Consulado General de Mexico en San José; FWD.us/Welcome.us; Pajaro Valley Arts; Research Center for the Americas, University of California Santa Cruz; San Jose Jazz; Sangam Arts; Santa Cruz Museum of Art and History; SETI Institute; Soul Focus Sports; South Bay Clean Creeks Coalition; Teatro Vision; Walk San José; and Works/San José.